Essex Heartbeat is a support group for people in Essex who are living with heart rhythm problems or with an implantable cardiac device. 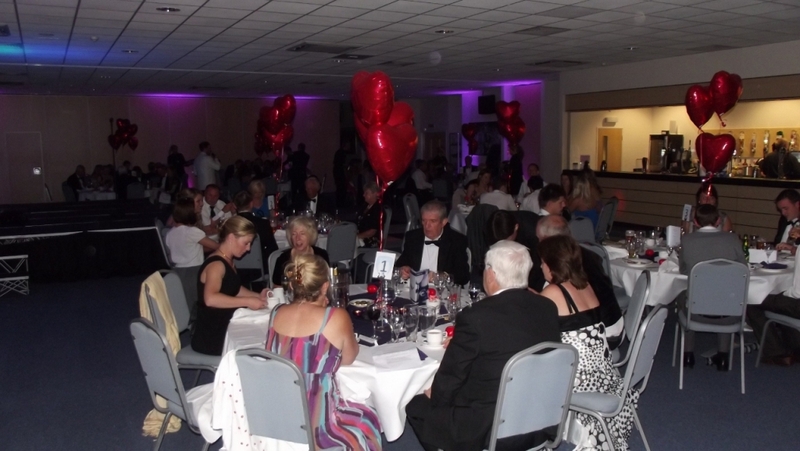 Believed to be the first such group in our county, Essex Heartbeat aims to provide support and information for anybody with heart rhythm problems or with an implantable cardiac device, including Pacemakers, Biventricular Pacemakers and Implantable Cardioverter Defibrillators (ICDs), their family and friends. 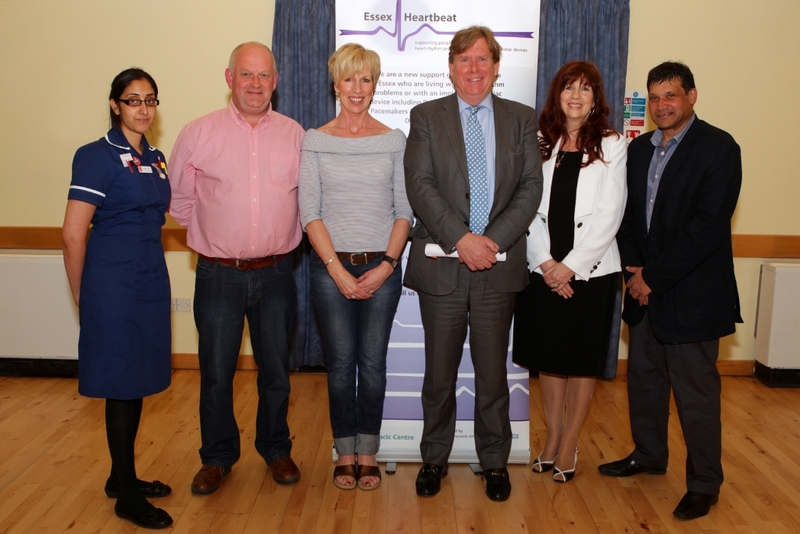 Essex Heartbeat is run by people with heart rhythm problems, for people with heart rhythm problems. We know what it is like to live with a Pacemaker or ICD, or to be on life-long medication to control a heart condition. It can place a strain on the individual and on those around them. We are affiliated to the British Heart Foundation and the Arrhythmia Alliance. Meetings: We meet quarterly and our aim is to try and hold meetings in all areas of the county. The meetings consist of a speaker, usually medical or relevant to members conditions. 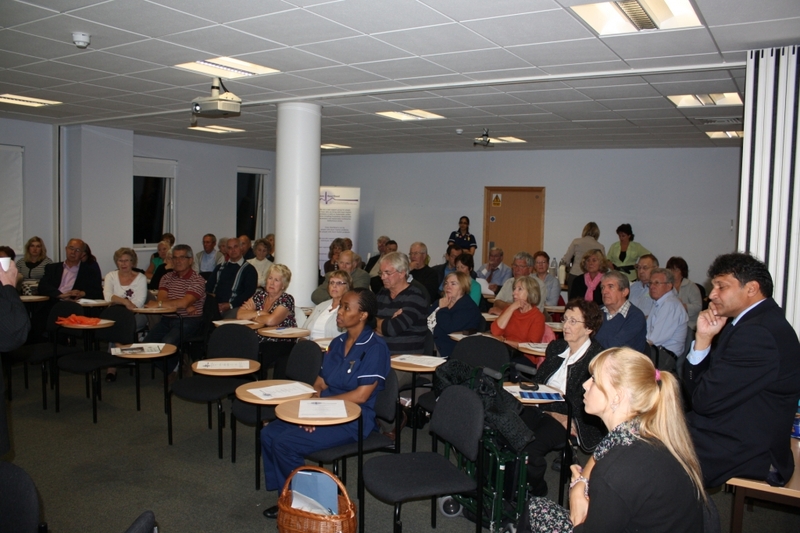 This is followed by refreshments and a chance to socialise with the other members, the arrhythmia nurses then take questions from the floor. Next Meeting: Wednesday 22 May 2019 at 7.30 pm, The Great Baddow Millennium Communty Centre, Baddow Road, Great Baddow CM2 9RL. Speakers: Our speakers have included highly regarded medical professionals who specialise in heart rhythm conditions, implantable devices or heart surgery, the Minister of State for Health, Professor Weissberg and Professor Newby from the British Heart Foundation, and the East of England Ambulance Service. Feedback: Questionnaires are given out at each meeting for members to fill in and tell us how we can make sure the group is run the way they find most helpful and supportive. Fundraising: Our fundraising so far has provided two Automated External Defibrillators (AEDs) to vulnerable areas in Essex. We welcome other suggestions from members as to where they think we could perhaps help a deserving cause. So please let us know. Support: In addition to the arrhythmia nurses, we have a Contact Tree where members can telephone other members if they feel they would like to talk to someone with the same condition. co-opted members and three Arrhythmia Nurse Specialists. 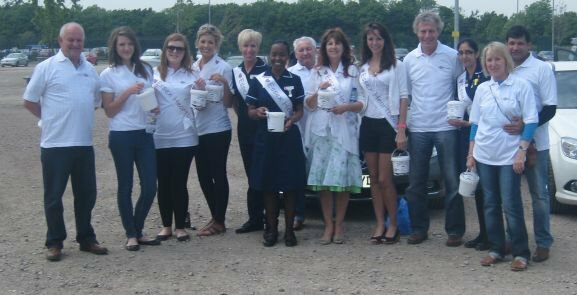 The Essex Cardiothoracic Centre in Basildon supports Essex Heartbeat and the medical professionals are based there. Charity Sponsorship: In 2017 we were privileged to have been chosen as a sponsored charity of the Great Baddow Millennium Community Centre in Chelmsford, and we would like to thank them for their generosity, and assistance in helping us to raise funds.